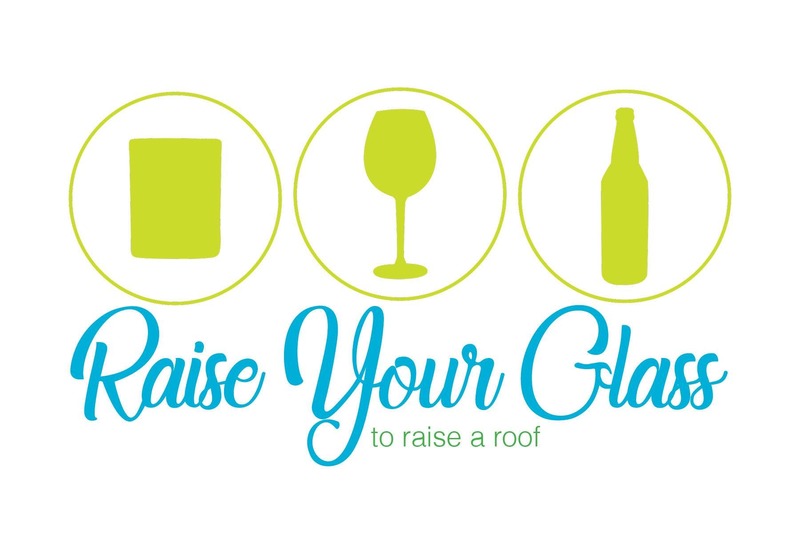 Middlesex Habitat for Humanity presents Raise Your Glass to Raise a Roof! Enjoy wine, beer and libations tastings from Connecticut based breweries, wineries, and distilleries, including soft drinks, complemented with heavy appetizers. Music provided by DJ Doug Riccio and a wide array of fantastic raffle prizes.